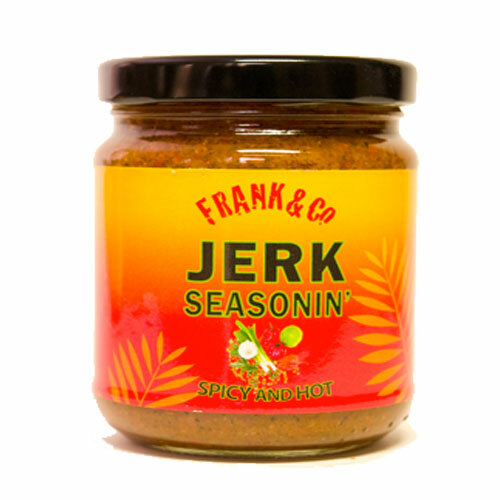 Frank&Co authentic pickled scotch bonnet pepper, onion, chow chow and carrot. This pickle is used as an ingredient to make escovitch fish or chicken. So versatile it can be used as a traditional pickle in sandwiches or as an food accompaniment. 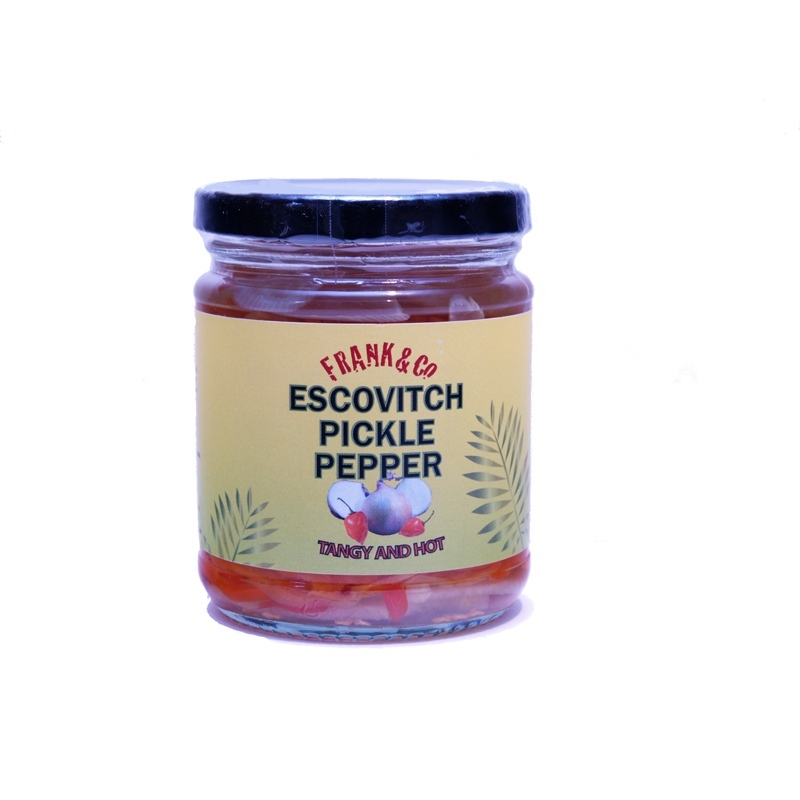 Be the first to review “Escovitch Pickle Pepper” Click here to cancel reply.